System running slow? Hard Drive space filling up? Not enough RAM? Games stuttering or crashing? These are just a few of the problems computer users run into everyday, requiring them to upgrade their system to handle newer and heavier programs, as well as more space to hold their Pictures, Videos, and Data. We love to upgrade users computers and make the PC faster, smoother, and more fun to use! If your system seems slow and you have been considering a Hardware or Software upgrade, or your not sure, Call Us today! We can evaluate what your computer needs, make recommendations and Install, and Configure everything for you! We Build Computers to Order, all configurations, including High performance Gaming Systems! 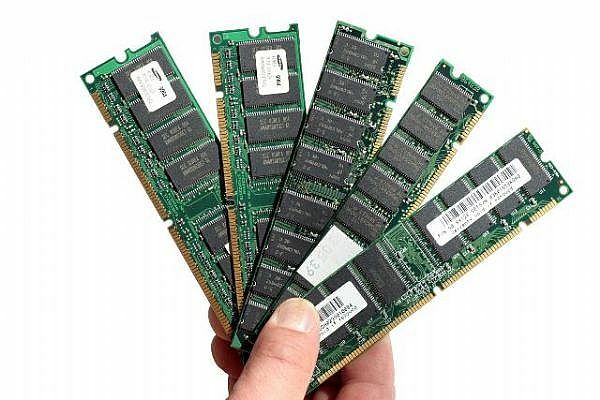 RAM is often the easiest upgrade and can make a huge difference!